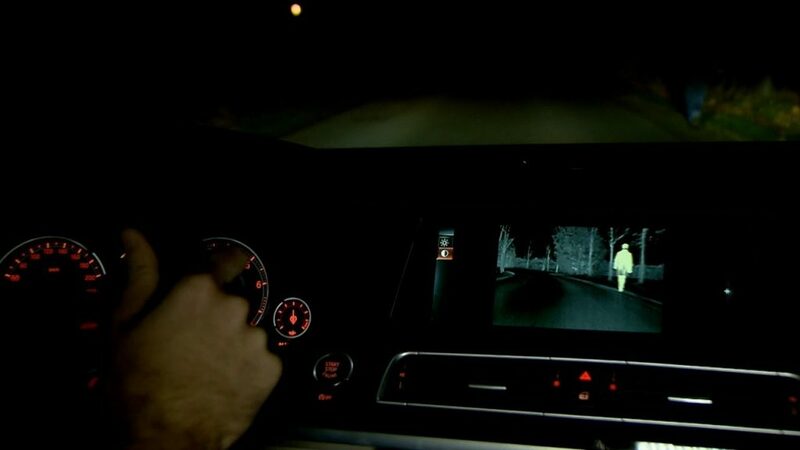 Although earlier versions of BMW Night Vision with Pedestrian Detection technology have been around for several years, the latest version of the tech is significantly improved and more usable than past iterations. The latest edition of the upgrade available in BMW SUVs and Crossovers uses mature algorithms to help assess if a detected infrared hot spot is a person or animal and then swivels a headlamp element to the area to alert the driver. These improvements help the driver keep his or her head on the road and help avoid a potential deadly encounter with another person or animal on the roadway. With the improvements made to the tech, the overall price continues to drop as well making it more affordable for drivers to include as an option on their new auto purchase.